Does Wisconsin spend more on prisons than on the UW system? Democratic gubernatorial candidate Mahlon Mitchell claims that the state spends more on its prison system than on the University of Wisconsin. We find his claim to be true. 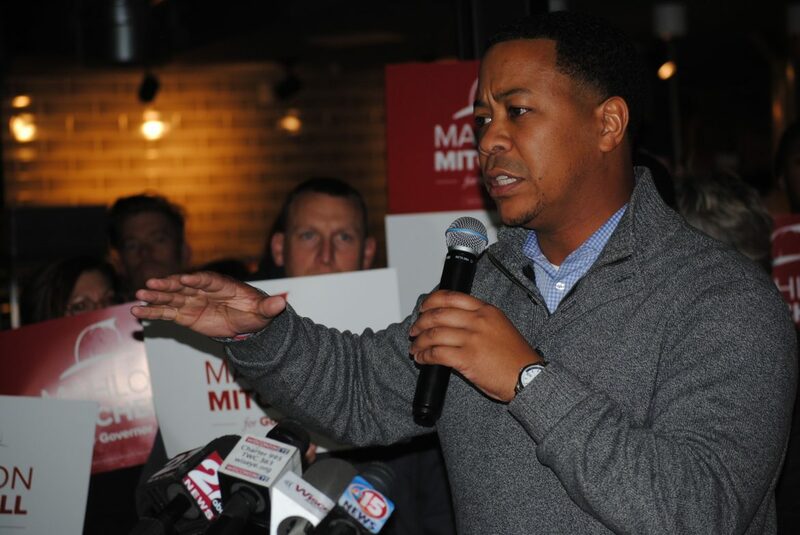 “We’re spending more money to lock people up than we are on the university system in our state,” Mahlon Mitchell, Democratic gubernatorial candidate and state president for the Professional Fire Fighters of Wisconsin, said in a Jan. 26 tweet. We checked his claim that the state is spending more on the state Department of Corrections than on the University of Wisconsin’s 26-campus system. Mitchell’s campaign cited an article from the Wisconsin Budget Project. Bob Lang, director of the Legislative Fiscal Bureau, provided information from the 2017-19 state budget. It appropriates $2.26 billion in general state tax dollars to DOC over two years — similar to the one-year figure cited by Mitchell — while appropriating $2.14 billion to the UW system. When all funding sources — state, federal, fees, gifts and grants — are included, DOC receives about $2.5 billion over two years while the UW System, which includes a major research university and is primarily funded by tuition and non-state sources, gets $12.2 billion over two years, Lang said. As of late March, there were 23,246 prisoners and 66,079 offenders on probation or parole as of March 2018. Systemwide, there were 175,825 UW students as of 2016. Mitchell’s statement that the state is spending more money to lock people up than on the university system is correct. 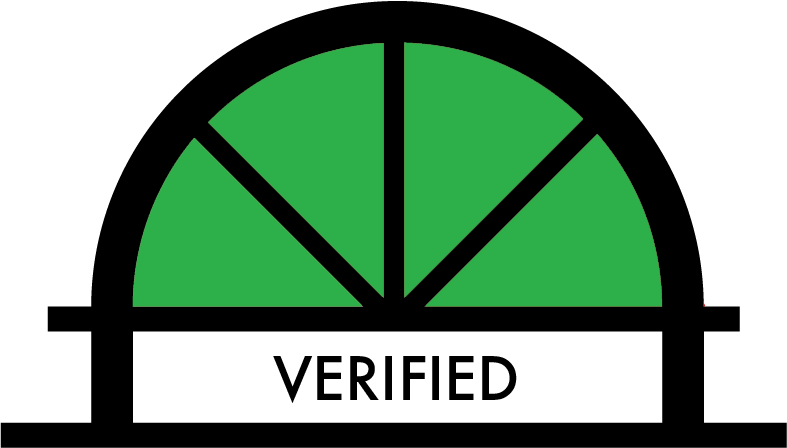 Therefore, The Observatory rates Mitchell’s claim as Verified. At a January forum, Mitchell said he supports “blowing up” the current justice system, noting that Wisconsin has the highest incarceration rate for African-American men in the country.